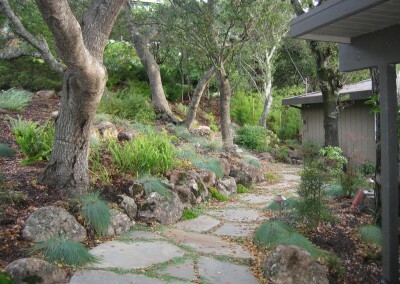 Plants are what bring gardens to life! Plants attract hummingbirds and butterflies, provide shade on hot days, delicious fruits, and so many other benefits. 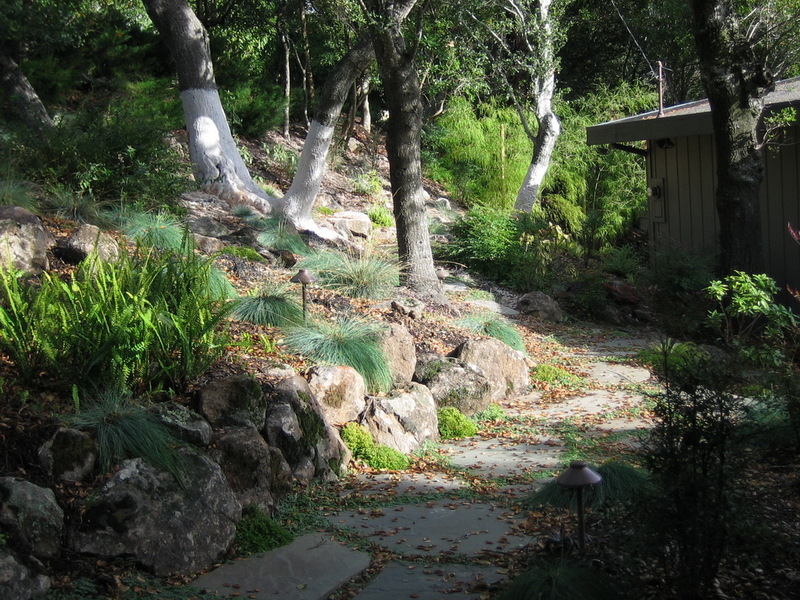 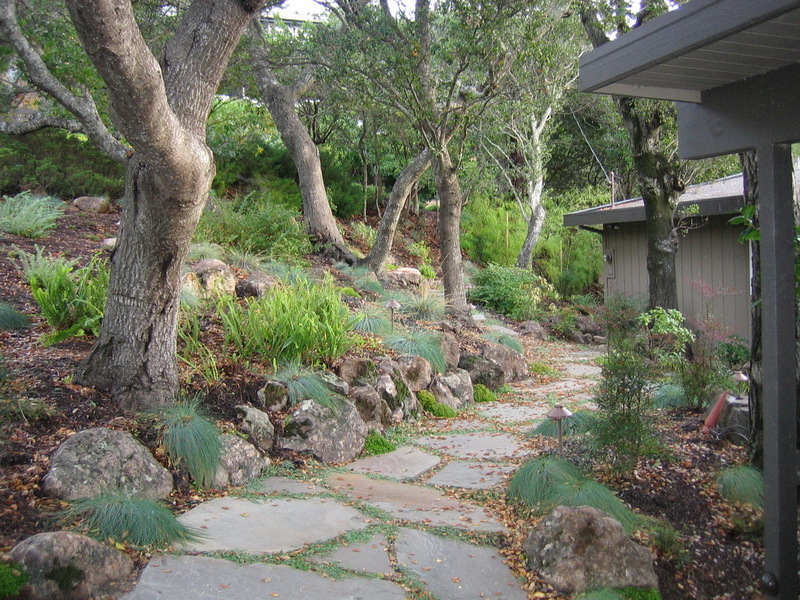 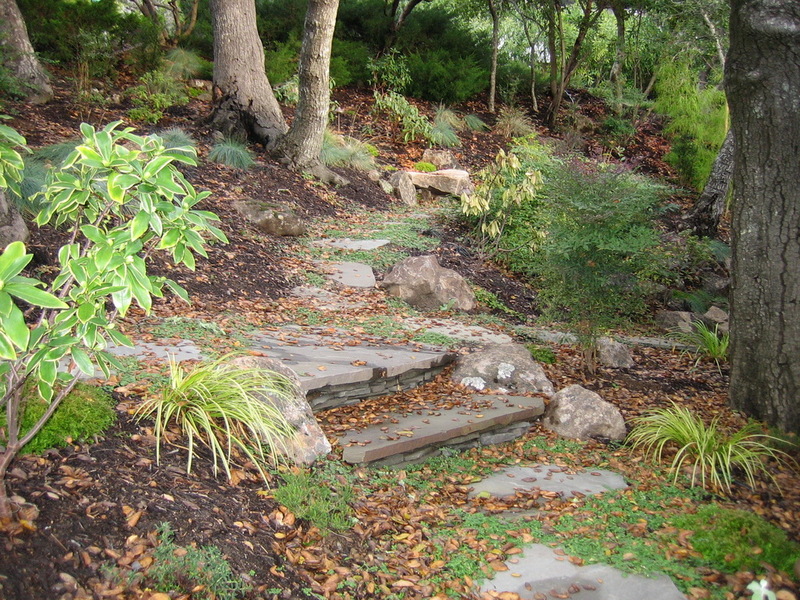 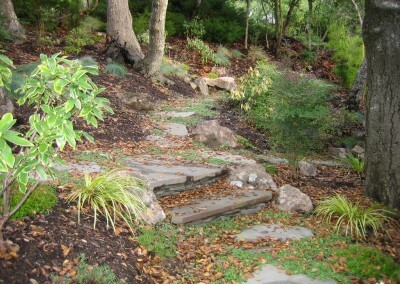 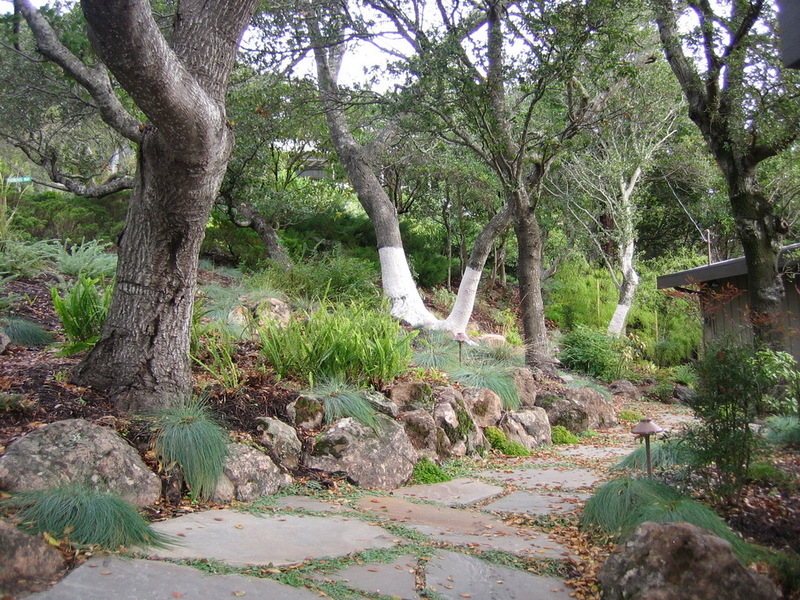 We specialize in gardens that are low maintenance, drought resistant, useful, and beautiful— from majestic trees down to the most delicate ground cover.